The contact center market in Australia is expected to experience a major transformation as cloud-based solutions and mobile devices change the way organizations provide customer service, according to a report from industry analyst firm Frost & Sullivan. Cloud-based contact center solutions are expected to gain momentum in the next three to five years while traditional on-premises models will decline as most organizations facing a contract renewal or new deployment will be reluctant to commit to long contract terms in a rapidly changing technology landscape. Although the on-premises model is the predominant deployment model for contact center applications in Australia, the market is in the early stages of a transformation towards third-party managed solutions. "While organizations value the level of control offered by on-premises models, cost constraints and flexibility (in terms of scalability and pricing) requirements are causing organizations to evaluate alternative options at the time of a new deployment or upgrade," said Anand Balasubramanian, industry analyst for the Australia and New Zealand ICT practice at Frost & Sullivan, in a statement. "Organizations are becoming increasingly inclined towards deploying hosted and cloud based solutions." According to Frost & Sullivan's report, "Australian Contact Center Market 2012," a combination of changing business models and the impact of enabling factors such as the NBN will make cloud-based deployments the preferred model for new contact center deployments in Australia. As demand grows during the 2013/2014 timeframe, several new players, including global vendors, will enter the market. According to the recently published report, cloud-based solutions will present the greatest threat to the traditional on-premises based model. With the changing shift in customer preference for hosted and cloud-based solutions, traditional contact center vendors will look to supplement their on-premises solutions with cloud-based versions. A number of vendors have already announced plans to introduce cloud-based versions of their contact center solutions by 2013. A less visible and often ignored advantage of cloud-based contact centers is the built-in resiliency capabilities through business continuity plans and disaster recovery features. The floods and bushfires of 2011 made organizations acutely aware of risks of a major disruption to their contact centers. Currently, existing investments in contact center infrastructure and perception among organizations are the biggest hurdles for adoption of cloud-based alternatives. Frost & Sullivan estimates 2015-2016 to be the inflection point for cloud-based contact center solutions as end-of-contract terms and availability of high-speed Internet combine to create conducive conditions for the market to grow. 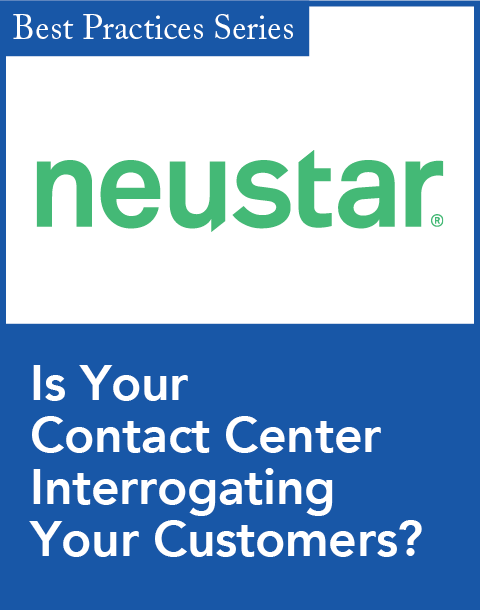 The other major factor to impact the contact center market is the increasing use of smartphones and tablets by consumers to contact organizations. Audrey William, head of research for the Australia and New Zealand ICT practice, cites the proliferation of smartphones and tablets as a key factor that will enable organizations to provide superior customer service, thereby gaining a competitive advantage in the market. 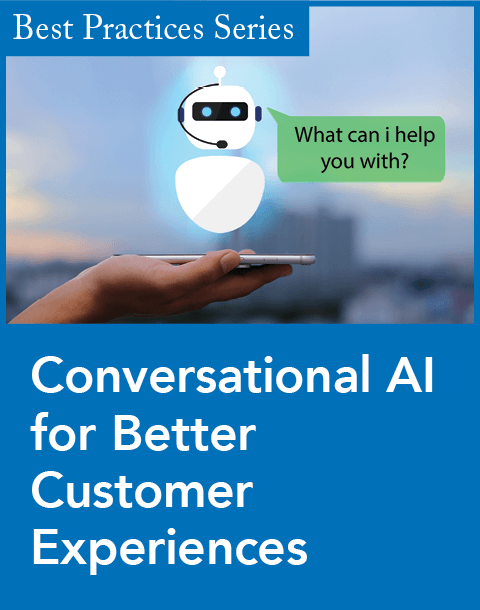 Most organisations, particularly telcos, banks, and retailers, are already enabling their contact centers to provide a full mobile experience for customers. "This strategy provides a richer experience for the customer and enables the organization to reduce call volumes by providing basic service functions for mobile devices," William explains. Apart from cloud and mobility technologies, contact centers have been impacted by the rise of social media and are starting to deploy social media technologies within the contact center environment, she adds. William says analytics and big data will also shape the way organizations provide customer service. 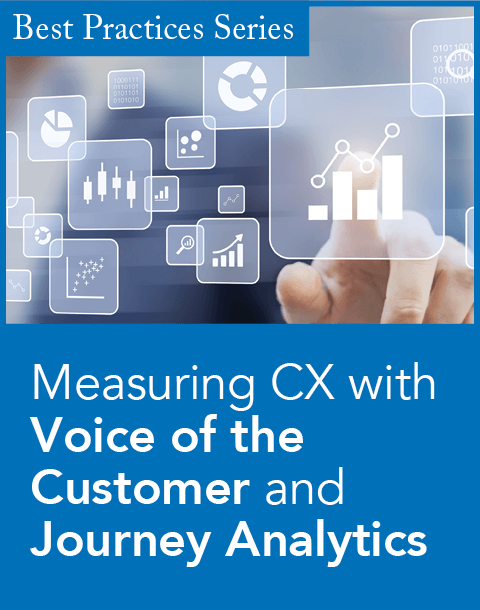 "Organizations will be able to capture data from customer interactions from multiple communication channels, such as voice, email, Web, and social media. This will allow organizations to customize individual service for customers." As a result, William expects to see a number of contact center vendors partnering with analytics/big data vendors such as IBM, SAP, SAS, and Oracle. Includes partnerships with GoodData, SaaSOptics, and ScoutAnalytics.